The cost for would-be homeowners to finance the purchase of a home or existing homeowners to refinance their current home got more expensive as mortgage rates creeped up to a seven-year high, causing mortgage applications to rise in volume by 1.6% last week as applicants scramble to take advantage of current rates before they continue higher. The rise in mortgage applications was reported by the Mortgage Bankers Association, who also said that refinances comprised the majority of applicant activity with a rise of 4%, which was 39% less versus the same week a year ago. Furthermore, the average contract interest rate for a conforming 30-year fixed-rate mortgage rose to its highest level in more than seven years to 4.88 percent. Since hitting a peak in January, the housing affordability index has been on a downward trajectory, which could go even lower as the Federal Reserve is, in fact, primed for more rate hikes for the remainder of the year. 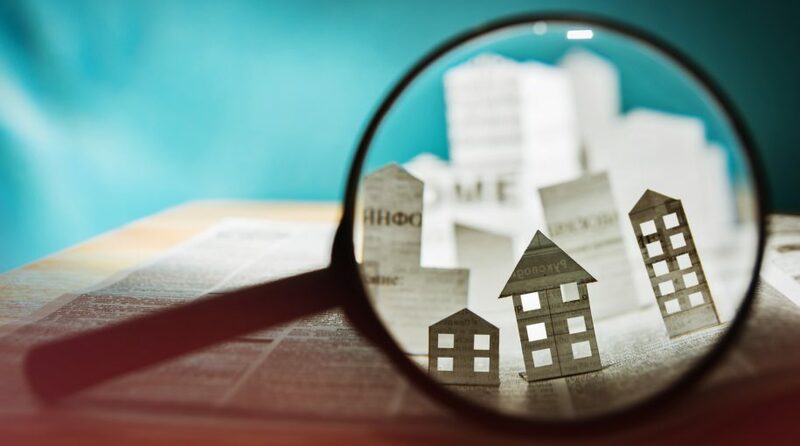 The rate hikes have been paired with a marked increase in real estate prices, which have dampened summer real estate activity where sales and purchase transactions typically experience an uptick. According to the NAHB/Wells Fargo Housing Opportunity Index (HOI), this combination of high prices and interest rates helped to bring down housing affordability to a 10-year low in the second quarter of 2018.